Dubbed the "USB-C that does it all", Thunderbolt™ 3 is proving to be a game-changer in how we think about connectivity and performance. As with any disruptive technology, there is bound to be some confusion about what this means for your current devices and how to ensure that you're making the most of these new possibilities. 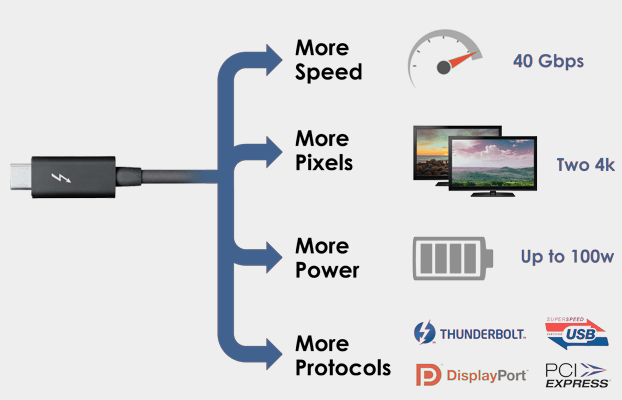 Thunderbolt™ 3: More Speed. More Pixels. More Possibilities. 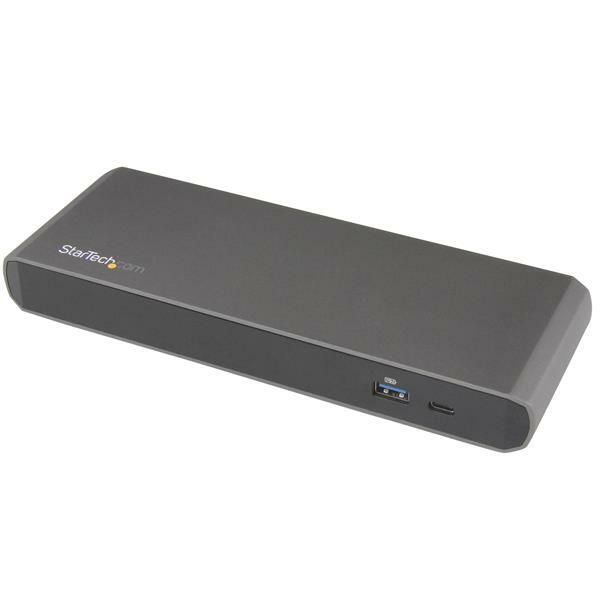 Thunderbolt™ 3 brings Thunderbolt to USB-C at speeds up to 40 Gbps, creating one compact port that does it all - delivering the fastest, most versatile connection to any dock, display, or data device. 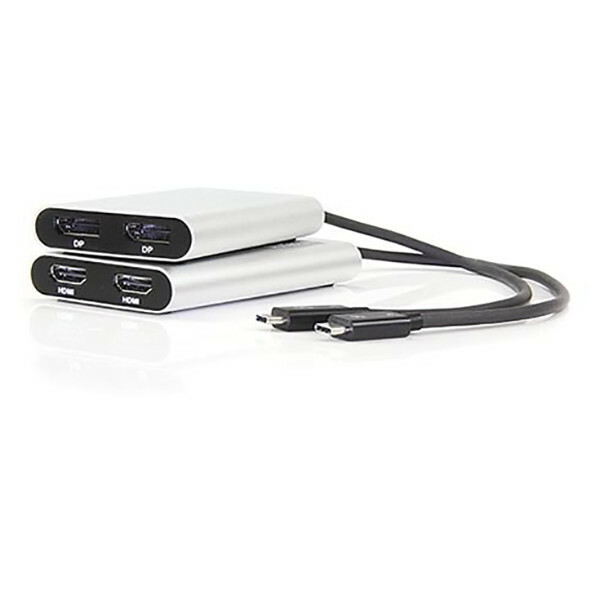 For the first time, one computer port connects to Thunderbolt devices, every display, and billions of USB devices. 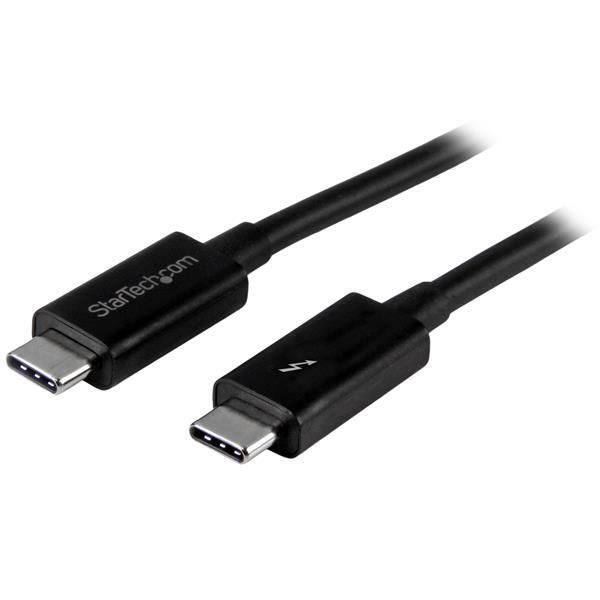 Thunderbolt™ 3 over USB-C is an exciting development because it delivers four times the bandwidth enabling more speed and video bandwidth than any other current standard. It also includes built-in support for 10 GbE peer-to-peer connections enabling the fastest file transfers and PC migrations, as well as blazing fast access to data storage. A single cable now provides four times the data, twice the video bandwidth and potentially enough power to charge your laptop.